The hunter simple fills up the dispenser with attractant or cover scents and loads the batteries then clicks the on button. The hunter can hang it on a tree or place it on the ground. The batteries last for over 14 hours. The extra battery pack allows for a simply swap and stops the clicking noise of batteries in your pack. 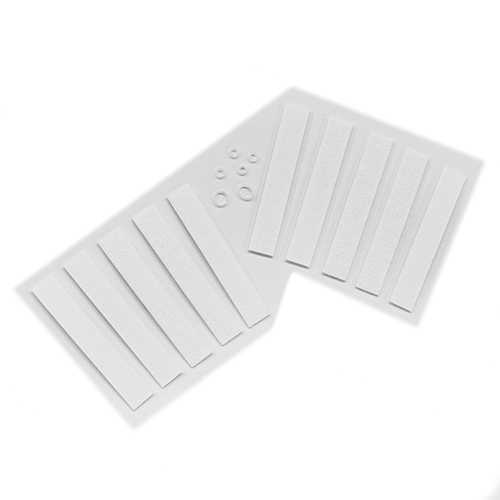 The extra wicks and bands allows the product to be used for many seasons. Once you knock your trophy down simply tag Heated Hunts and #BigBuckDown! All you need is to heat the wicks and get them in the wind to bring that trophy in close! Heated Hunting Scents and Hot Wicks, the Electronic Scent Dispenser, are the game changers the hunting industry has been waiting for. Heated Hunts built the Heated Hunting Dispenser to send heated doe urine and hunting scents farther down range, stop the hunting scents from freezing and to make the hunting scents appear fresh. The hunter is able to put scent down range in front bucks that otherwise could have never reached before. On a cold or even cool day your hunting scent is freezing or not moving anywhere. Furthermore if your scent is the same temperature as ambient it is not going very far either. When the heated doe urine is 100F or more the scent is the temperature of a fresh marking. 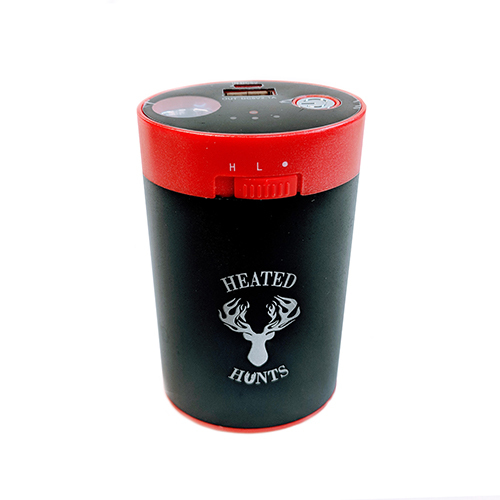 Therefore if you are looking for a way to Heat-Up your hunt, Heated Hunts has what you need Hot Wicks the Heated Scent Dispenser. In conclusion the bundle deal is everything you need to heat your hunting scents for multiple seasons. The safety cover protects the battery leads. This product is built with American hands in Scranton, Pennsylvania. Furthermore all Products made by Heated Hunts has a 60 day warranty against manufacture’s defects. The warranty goes in effect from the date of purchase from Heated Hunts or an Authorized Dealer. Further, this warranty only covers defects in materials and workmanship. While the warranty does not cover normal wear and tear, excessive abuse and or misuse. Furthermore you must keep your sales receipt or email receipt as your proof of purchase. In conclusion the warranty is only applicable to the original purchaser therefore it is void if your product was purchased from an unauthorized dealer including but not limited to Craig’s List, Flea Market and Etc.